How Can I Communicate Pre-Order Availability via XML? 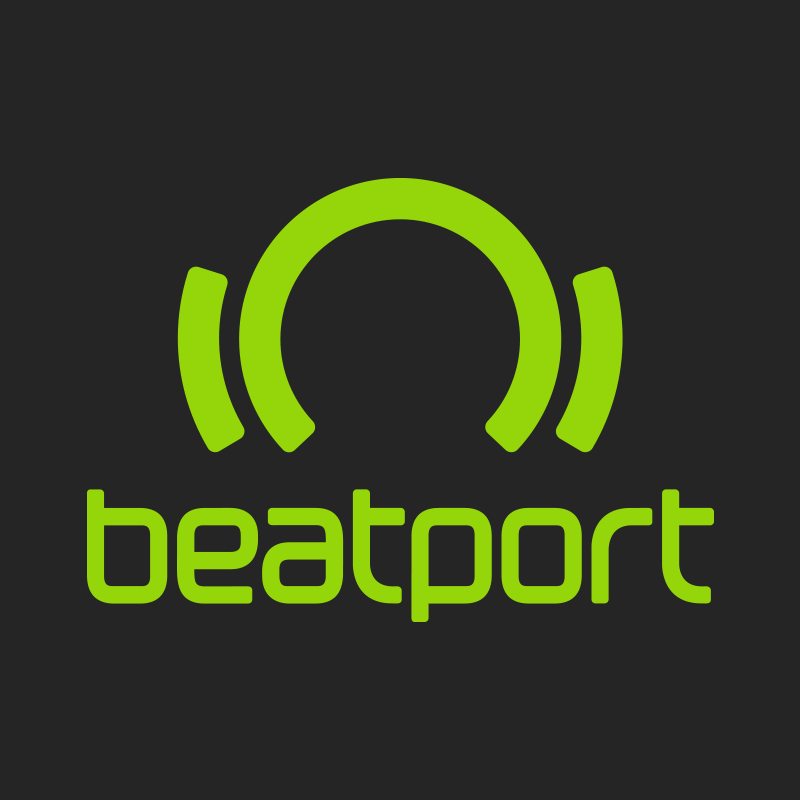 Beatport now offers pre-order purchases for releases/tracks, at the discretion of the label and/or distributor. Offering content for pre-order is optional and changes to existing schema are not necessary if pre-order is not being offered for your content. A pre-order start date indicates the date on which customers may begin previewing and ordering content prior to its official release. Customers who pre-order content will not receive the actual assets until the original release date. Beatport does not have the ability to suppress audio previews during the pre-order period. If you do not want audio previews enabled do not enable your content for pre-order. Pre-order availability can be communicated via XML. * Our XML schema is available here. In order to enable pre-order, simply include the following pre-order tag at the track level, prior to the closing track tag (</track). The placement of this field within the XML is crucial as it must be placed immediately before the closing track tag or the XML will fail to validate upon ingestion. For more information and XML examples please see below. *Pre-order fields do not currently exist in the 'Baseware Remote' application. If packaging content using the 'Baseware Remote' application one must extract the XML from the delivery package and manually add this field, otherwise you may request this be set manually post-delivery by emailing a request to contentsupport@beatport.com. A release will include a pre-order tag on the store if at least one track within the release is available for pre-order, however only those tracks for which a pre-order start date is indicated in the XML will appear on the release and be available for purchase during the pre-order period. In order to ensure a full release is available for pre-order all tracks must indicate a pre-order start date in the XML. preOrderStartDate: an optional field to indicate when a track is available for sale prior to the original release date. The date/field may be omitted, which would imply that the track will not be available for pre-order and will not become available for sale prior to the original release date (aka sales start date). The preOrderStartDate must not be later than the originalReleaseDate of the same track.